A special Sunday Soiree with Godfrey Johnson. Sunday Soiree at Rosedene Something special happens when Cape Town turns from summer to winter; colours change, sounds quieten, we wonder what’s in store…join Godfrey Johnson at the Rosedene Guesthouse in Upper Kloof Street on Sunday 7 April for a really special welcome to this softer, gentler Cape Town. 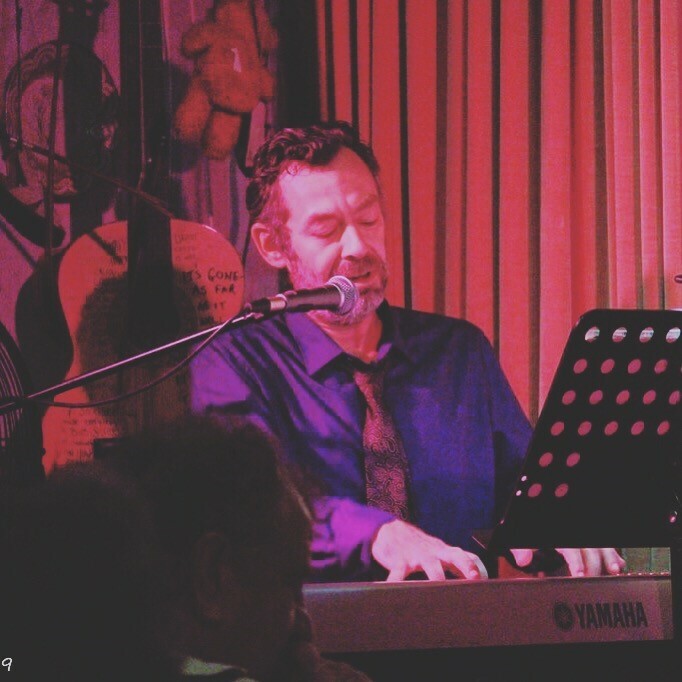 Godfrey Johnson – a true son of Cape Town – is a unique and highly regarded musician and performer, known far and wide for the depths of his musicianship and intimacy of his story telling. He will be joined by Nicholas McDiarmid at the piano for a very special afternoon at this very special venue, for a unique afternoon of songs, sonatas, art and wine… Pair your Savignon with some Sondheim…your Port with some Porter…and maybe some Brel, some Cohen and an altogether full menu of songs to sip by. Art will be supplied by The Framery of Sea Point.